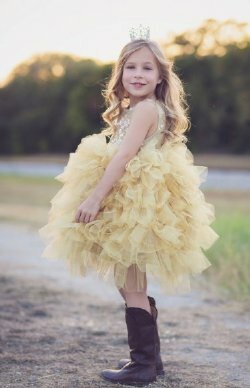 Hannah Banana and more. 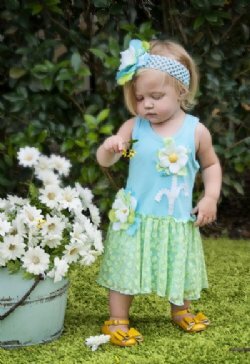 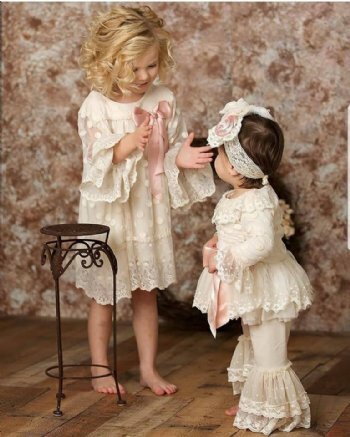 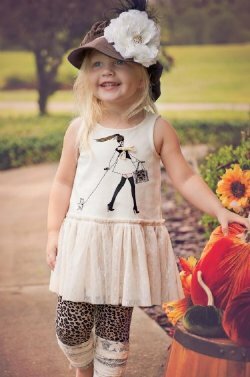 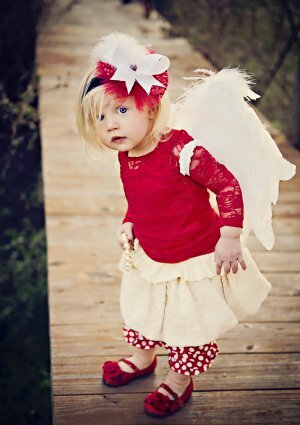 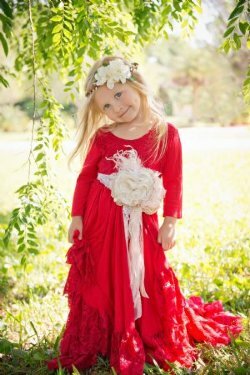 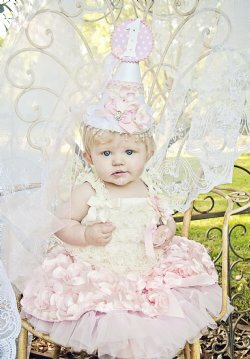 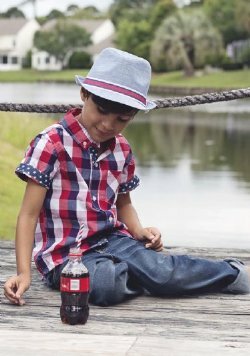 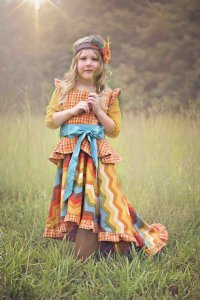 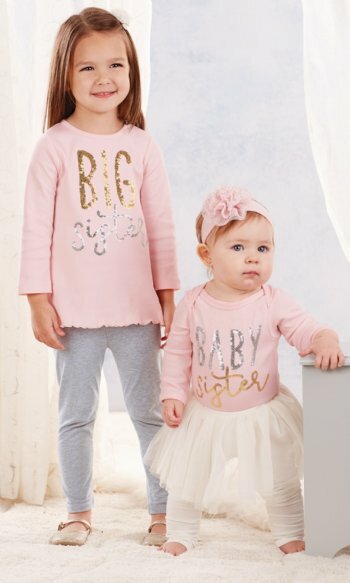 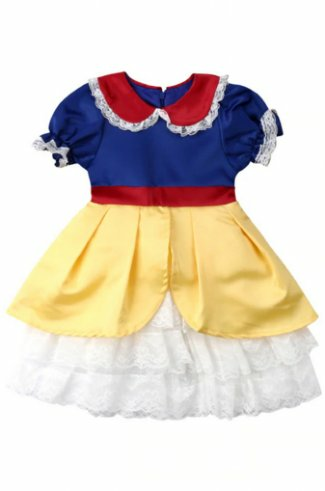 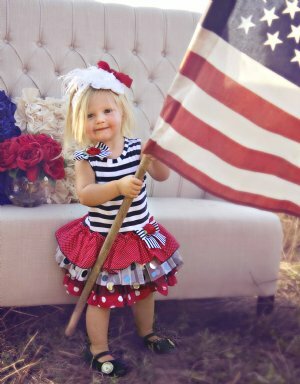 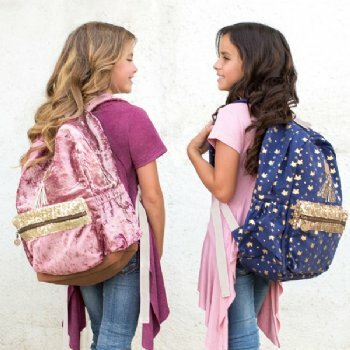 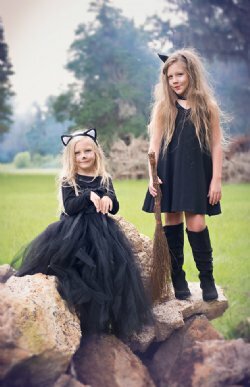 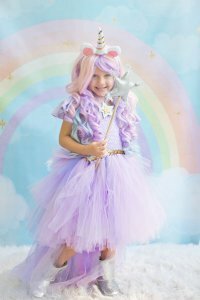 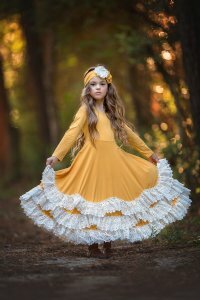 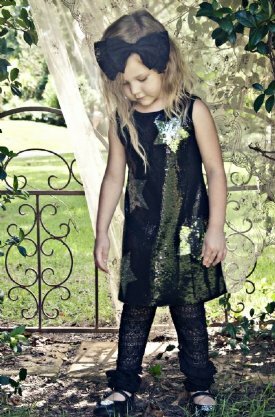 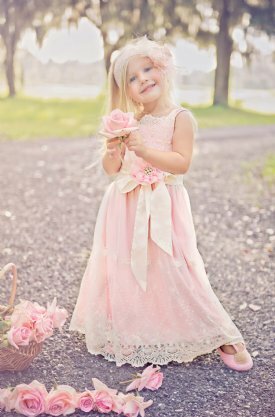 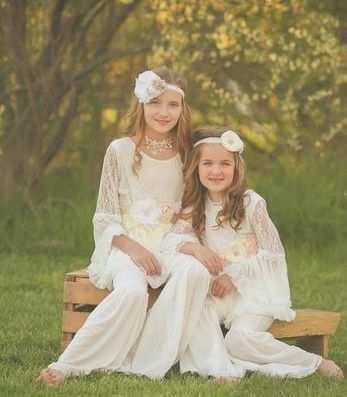 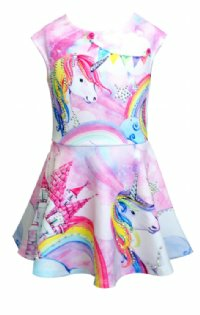 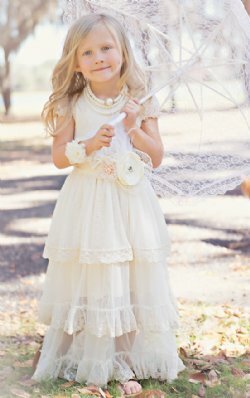 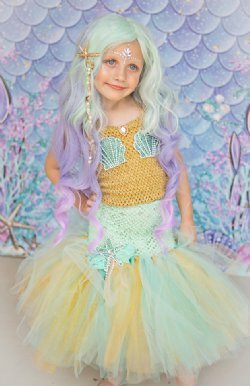 Cassies's Closet offers Children's Birthday Clothing and first birthday outfits for girls and boys, children's birthday gifts, unique children's birthday hats, birthday hats and a great selection of boutique hair bows. 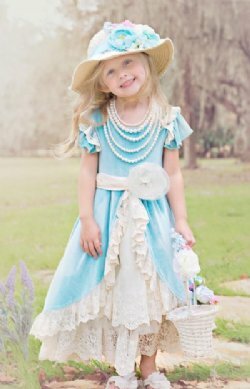 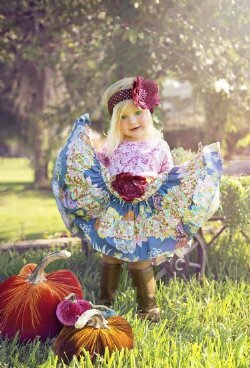 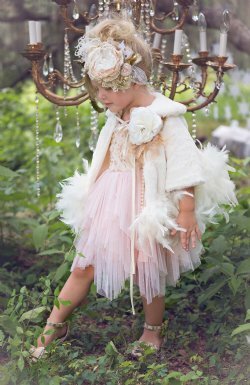 Cassie's Closet also has a great selection of pettiskirts, Children's Pettiskirts, Pillowcase Dresses and Children's Squeaky Shoes. 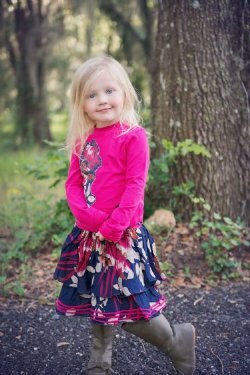 Our newest collection is composed of Personalized Children's Clothing, including personalized University of Florida Gator children's clothing, personalized children's birthday clothing, and personalized pillowcase dresses. 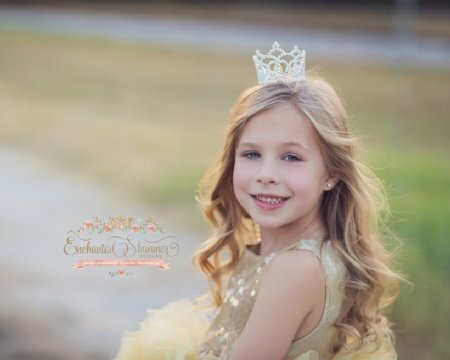 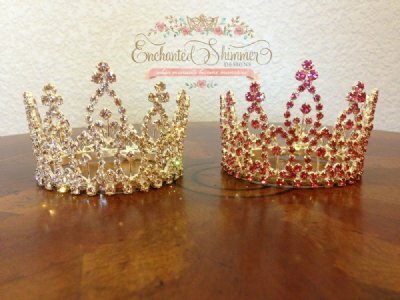 We also offer Ocala children's birthday parties and Ocala children's princess tea parties. 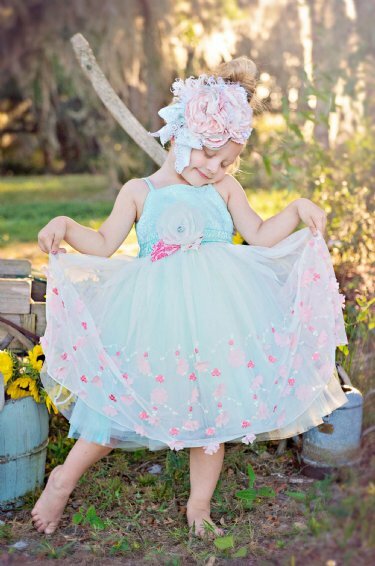 Cassies's Closet also offers Children's Photography Ocala and Pet Photography Ocala at our annual photo shoots. 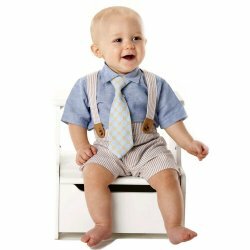 Cassie's Closet educational and fun toy section has toys from Manhatten Toys, Gund, baby Gund, Ganz and many more. 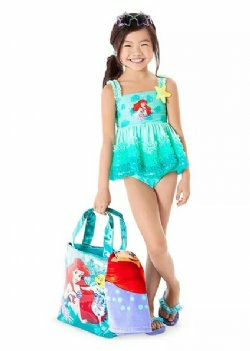 Girls love our great selection of Fashion Angels and Groovy Girls dolls. 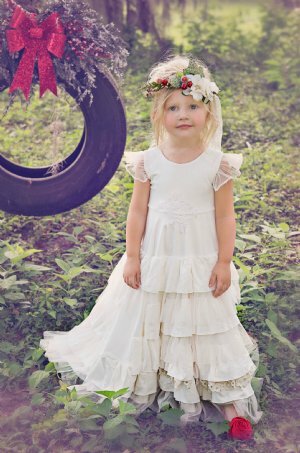 and now nationally with our new e-commerce website. 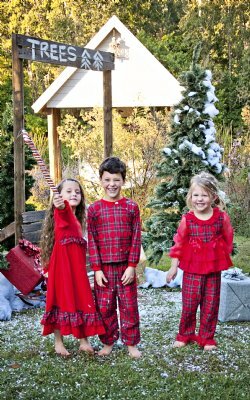 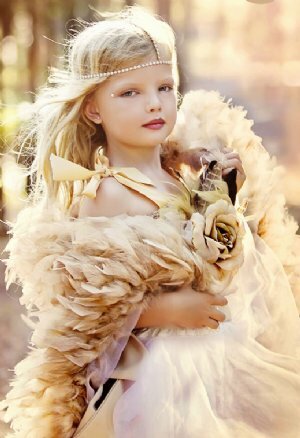 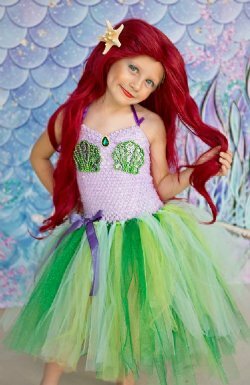 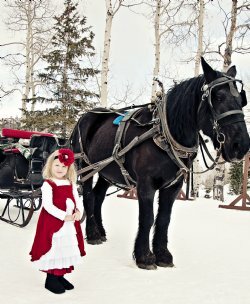 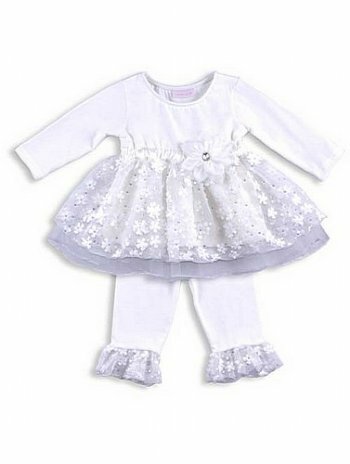 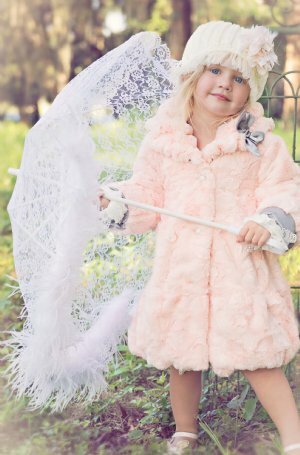 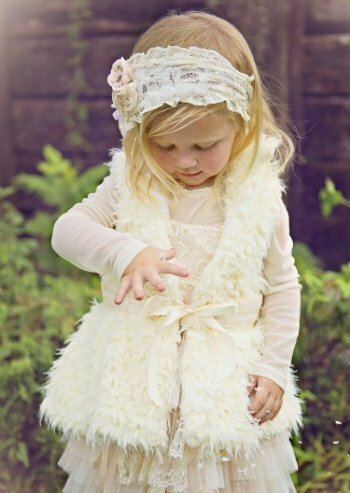 Browse these categories under "Children's Boutique"
Featured products under "Children's Boutique"